Join Us for 2013 Ride & Learn Clinic Series at PBIEC! Wellington, FL – January 10, 2013 – Equestrian Sport Productions is pleased to announce that their Ride & Learn Series presented by Palm Beach Riding Academy and Lunch & Learn Series presented by Copy and Print Depot at Office Depot will return for the 2013 season during the FTI Consulting Winter Equestrian Festival. 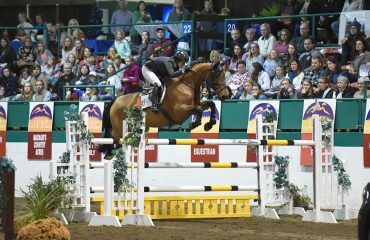 The Ride & Learn Series will begin at 3:00 p.m. with the first clinic, sponsored by Deux Chevaux, on Tuesday, January 15, with top hunter trainer Charlie Moorcroft on the “Road to the Pony Finals.” Riders will have the opportunity to ride and learn from the most experienced and knowledgeable professionals in the sport throughout the series. The Ride & Learns will start FTI WEF 2 and run every Tuesday through FTI WEF 12. Contact Sean Jones at 561-784-4275 or sean@equestriansport.com to sign up! 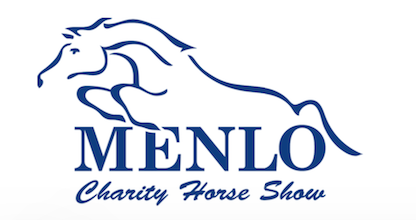 Year-round Wellington based Charles Moorcroft has spent his life working with horses. 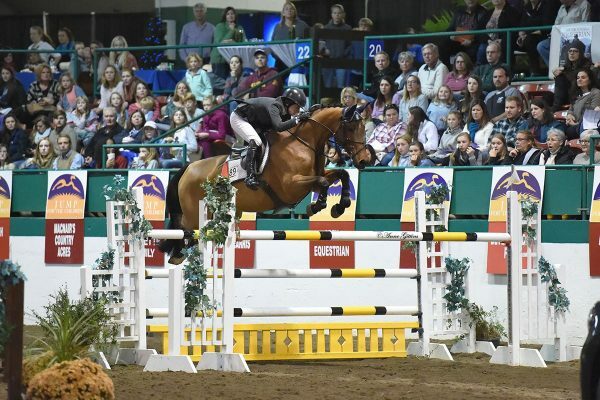 Charlie grew up riding and showing in Glastonbury, CT and has an extensive background in classical dressage, hunters and equitation although his first love is teaching kids on ponies. A passionate teacher to all ages and levels, Charlie has had great success coaching students to numerous championships up and down the east coast. 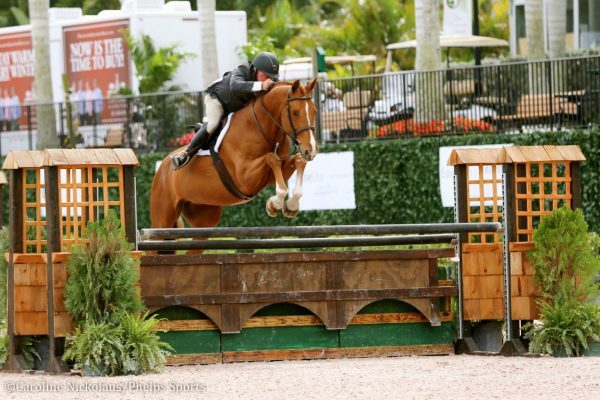 In addition to numerous championships at FTI WEF, his students have competed at Devon, Junior Hunter Finals, NEHC Finals, Capital Challenge, Harrisburg, Washington International, Syracuse and of course the USEF Pony Finals where Benjamin Buttons was this year’s Small Green Pony Champion. 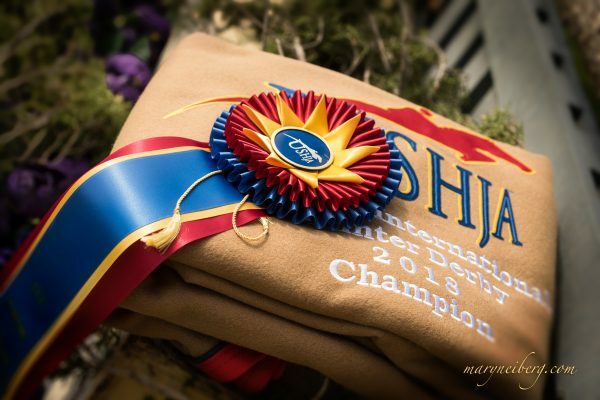 Charlie is a USHJA certified trainer and serves on the following committees: The USHJA Pony Task Force, The USHJA Zone Four Hunter Committee, The USHJA Foundation Board of Directors, The USHJA Young Professionals Committee as an advisor, and The USEF National Hunter Committee. The first Lunch & Learn, sponsored by Equestrian Sport Productions, will be on Thursday, January 17, and focus on the topic of Stress Management for Horse and Rider by Mary Ann Simonds. They take place from 11:30 am to 1:00 pm in the Wellington Club. Admission is free for riders, trainers and owners! 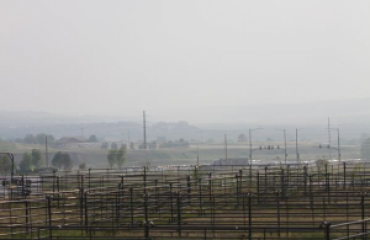 The first Lunch & Learn topic, “Stress Management for Horse and Rider,” is a comparison of horses and humans to form the perspective that we are both “social mammals and share a number of similar needs,” Simonds says. “Breathe together, calming signals, how we store stress, compensation syndrome, and more. 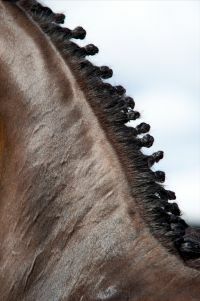 I have done this talk for years from the USDF to Germany Equitana and it can be a little ‘hands on’ which makes it fun and relaxing.” For more information, please visit www.maryannsimonds.com. See the schedules below for more upcoming Series information! 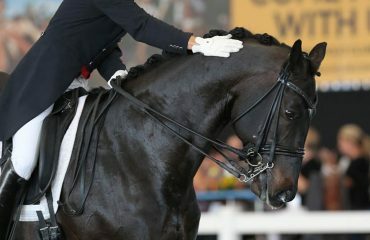 Full season details will be available FTI WEF 2.